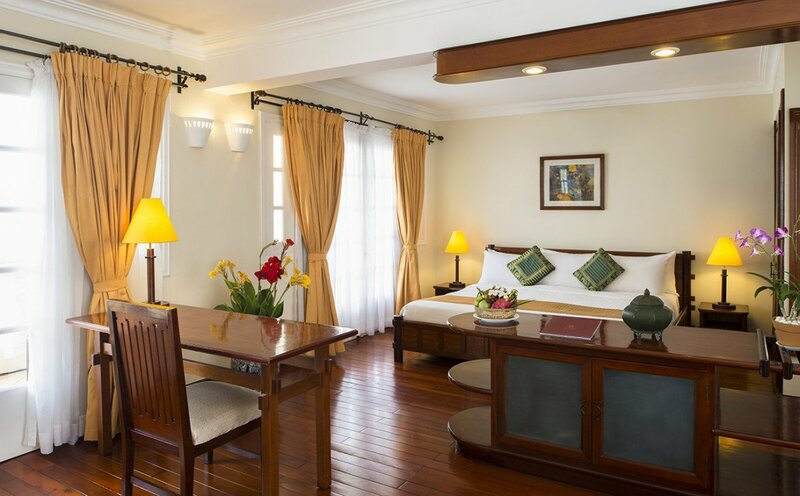 48 Victoria Superior Rooms feature a sitting area with low table and chair and writing desk. 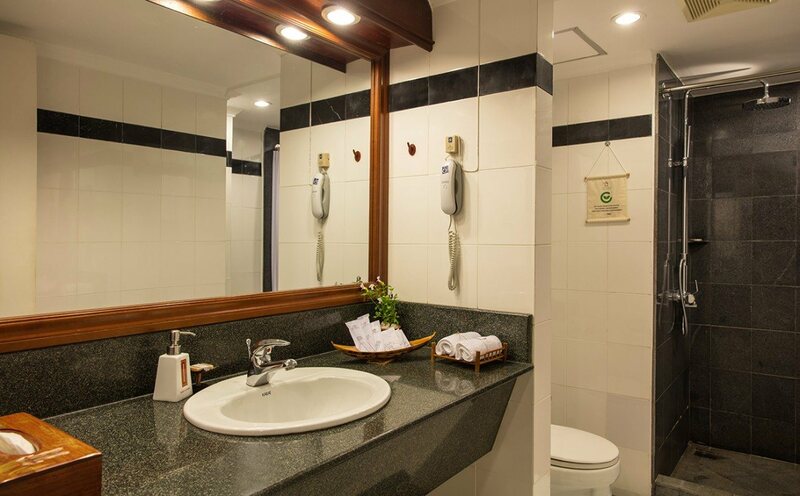 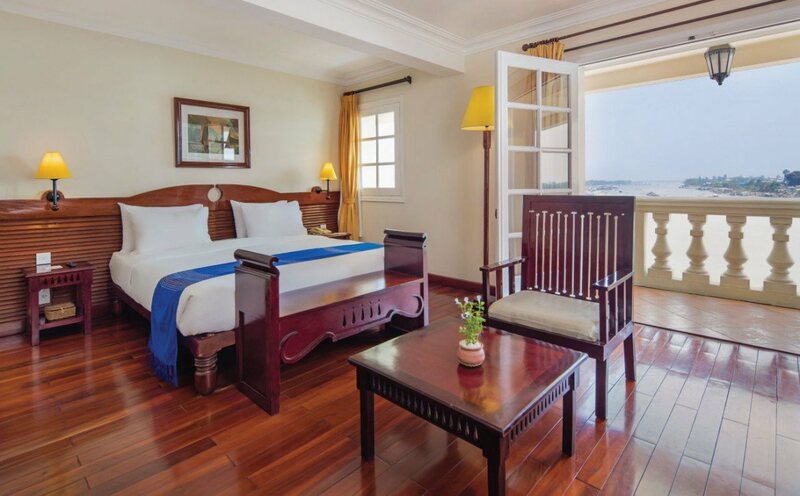 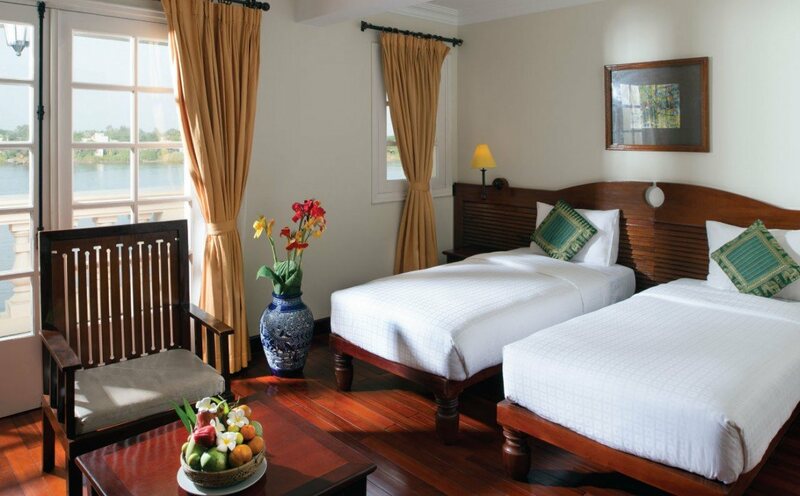 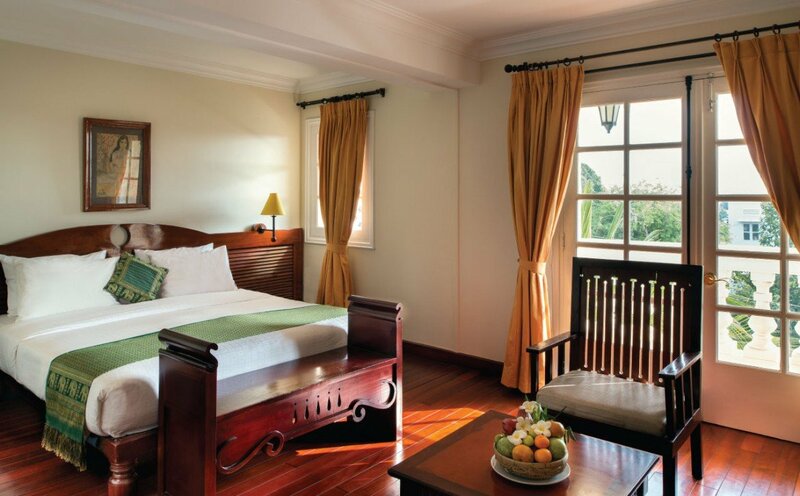 40 Victoria Deluxe Rooms feature a balcony with river views, a sitting area with low table and chair and writing desk. 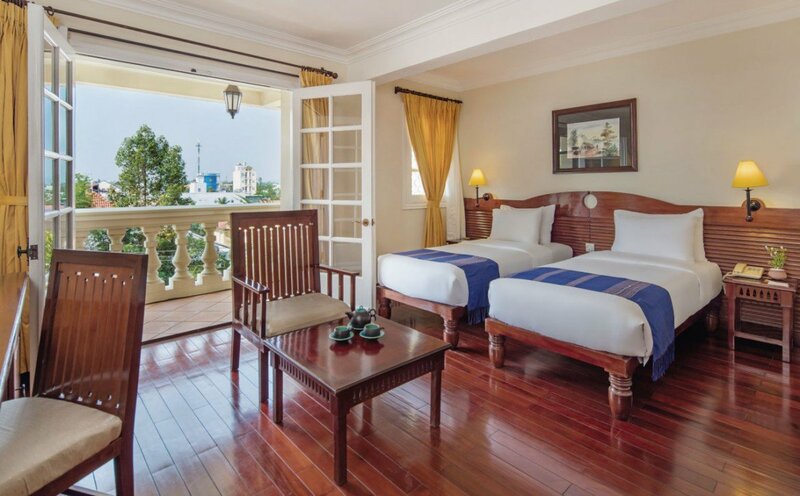 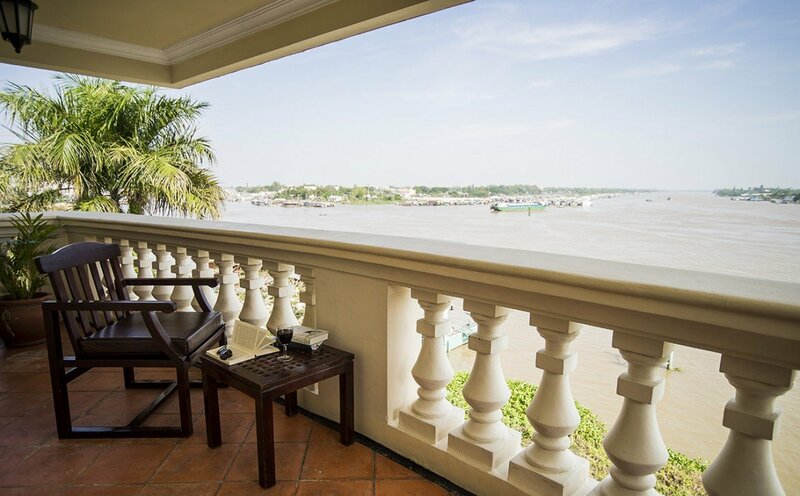 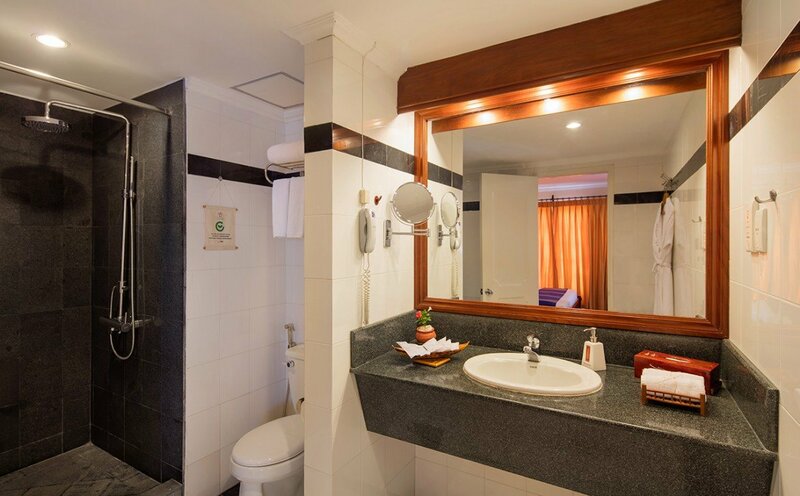 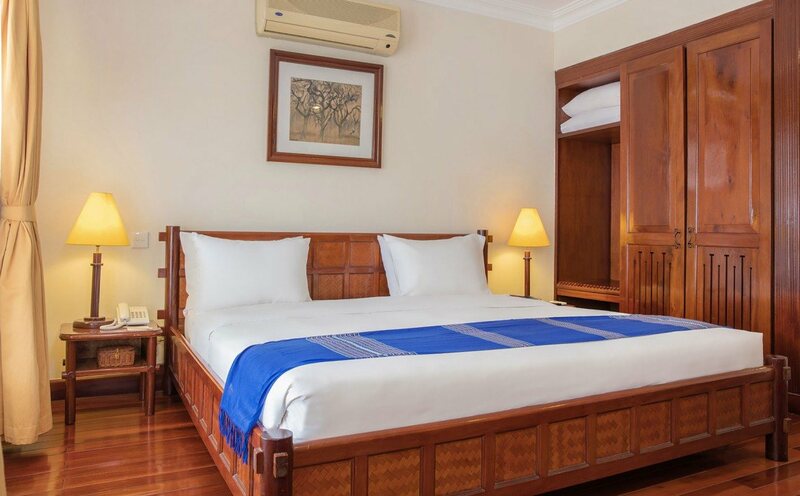 4 spacious Victoria Suites with King-sized bed feature a large balcony overlooking river, a sitting area with low table and chair and writing desk.